Stay up to date on the Northeast Florida Real Estate market. Start you home search here with my state of the art home finder tool. I'd love to hear from you today! Please call, text or email. I'm always open! I also have the experience of closing over 4000 mortgage loans so I am uniquely qualified to help guide you through all steps in the home buying process. I am truely FULL SERVICE!!! Whether in the buying or selling process, my website offers a wealth of information to help you. I also know that you need more than just a website!! 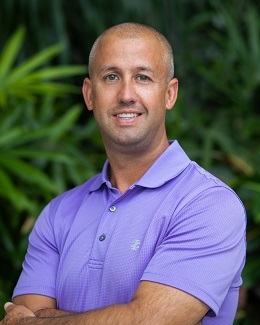 In me you will find the most responsive, dedicated agent on the First Coast. For the times that you need a person in addition to a great a website I am available for you!